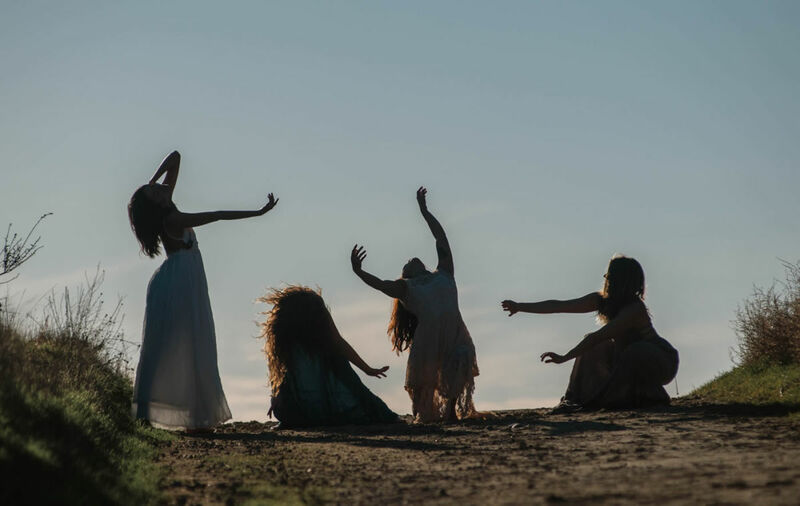 Reclaim the power, joy, and wisdom of the feminine, through movement. Amba Movement incorporates breath, sound, movement, feminine yoga, dance, and deeply nourishing earth resonance meditation. 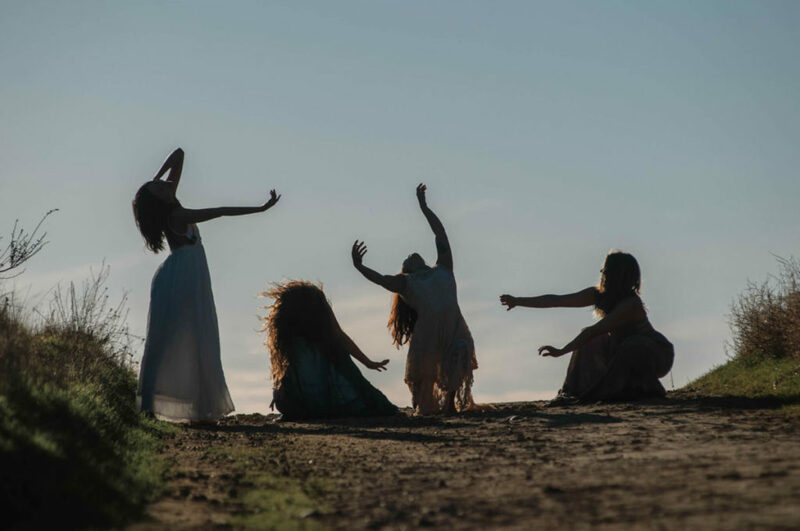 In Amba Movement, you are guided to connect deeply with your essence and body through movement so you can be in your feminine, receptive power and feel alive, whole, nourished, and at home in your own skin. Led by Meghan Morris, the founder of Amba.